If you missed out on tickets for Montreux Jazz and Paleo which are taking place this month - make sure to check out these events and festivals celebrating Switzerland’s summer and sunshine. The Scene: Are you looking to partake in the Montreux Jazz festivities but don’t have tickets? 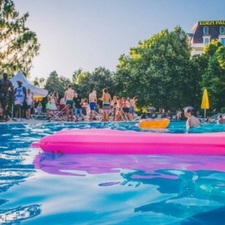 Join one of the 3 pool parties taking place at the Casino Barriere de Montreux. All you need is a swim suit, 10 CHF & your dancing shoes. Lots of rose, lots of funk & lots of fun. 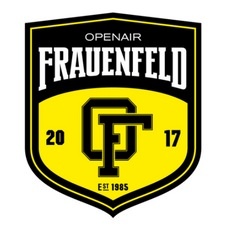 The Scene: If you love hip-hop then Frauenfeld festival is the place to be! It is the largest open-air festival in Switzerland and the largest hip hop festival in ALL of Europe! It’s an event not to be missed. The Scene: Gurtenfestival’s location is top-notch. 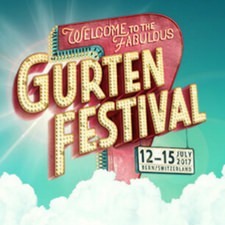 It is held annually in the top of Bern’s mountains- the Gurten. Expect big beats & varied performance- you will find anything from rock to pop to hip hop.